Mitchell Hamline School of Law: professor of law, 2015–. 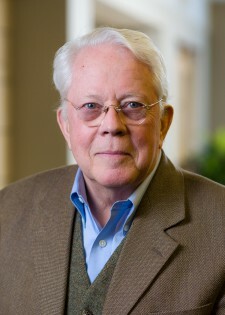 William Mitchell College of Law: professor of law, 1982–2015; associate dean, 1989–90; associate professor of law, 1981–82; assistant professor of law, 1979–81. City Solicitors Education Trust Visiting Professor in Litigation Advocacy, Nottingham Law School, England, 1993–96. Dakota County, Minn.: county attorney, 1973–79; assistant county attorney, 1969–73. Assistant Hennepin County attorney, Minnesota, 1967–69. Regional director, National Institute for Trial Advocacy, 1989–.